We ARE your one stop shop for all your glass related needs. Allied Glass is a 3rd generation family owned business in downtown Benton, Arkansas. 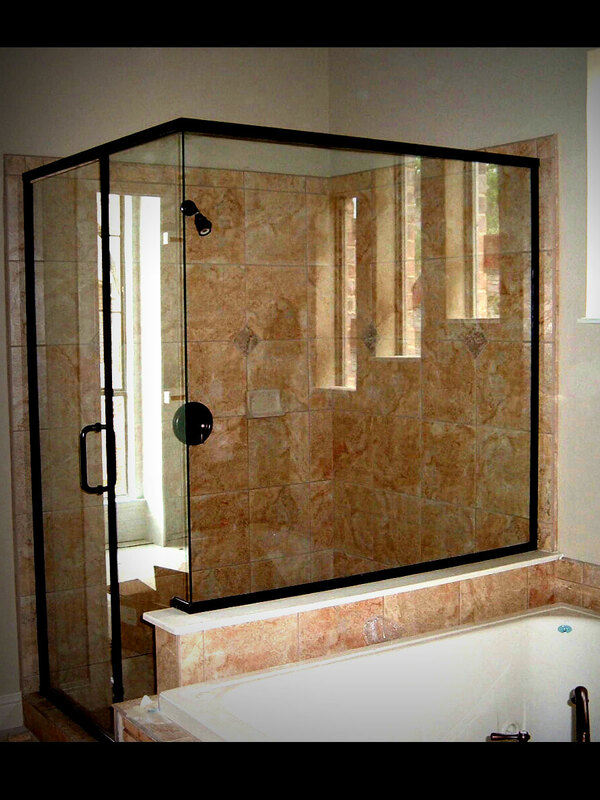 Myrom Conley started Allied Glass in 1967 with a desire to provide custom glass at fair prices. Upon retiring in 1991, he sold Allied to his daughter Sherry and turned over the day to day operations to her. Sherry retired in 2014 turning over the reins to her daughter and son-in-law Amy and Jay Turner who own and operate the business today. 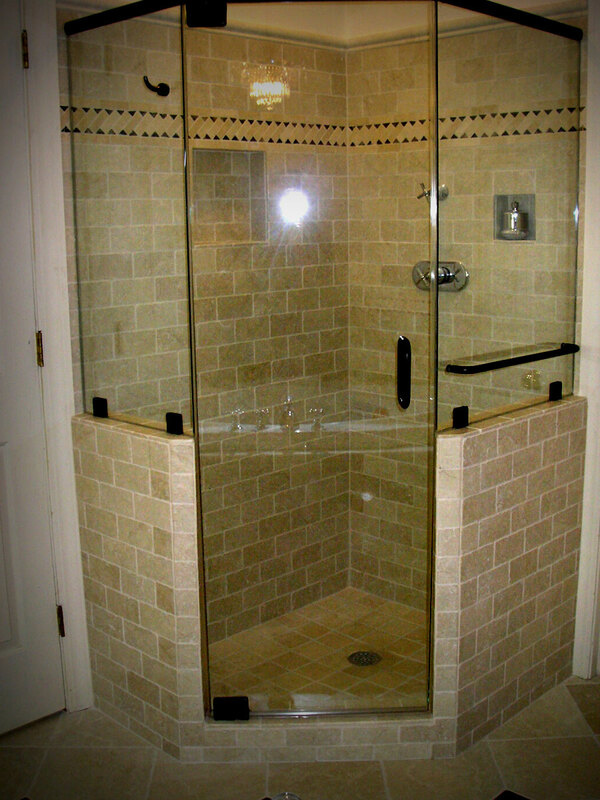 Together, they continue the well-known Allied Glass tradition you have come to trust: high quality workmanship, fair prices, and excellent customer service! 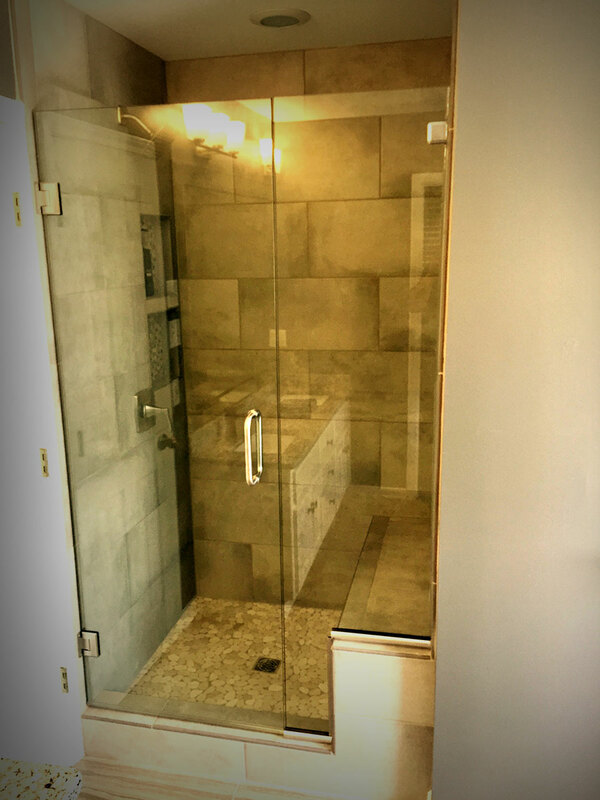 Allied Glass serves Central Arkansas and specializes in all types of glass and glass related needs, including: mirrors, custom shower doors, tabletops, windows/screens, auto glass and commercial projects. Our quality of materials and attention to detail is of the best in the business. 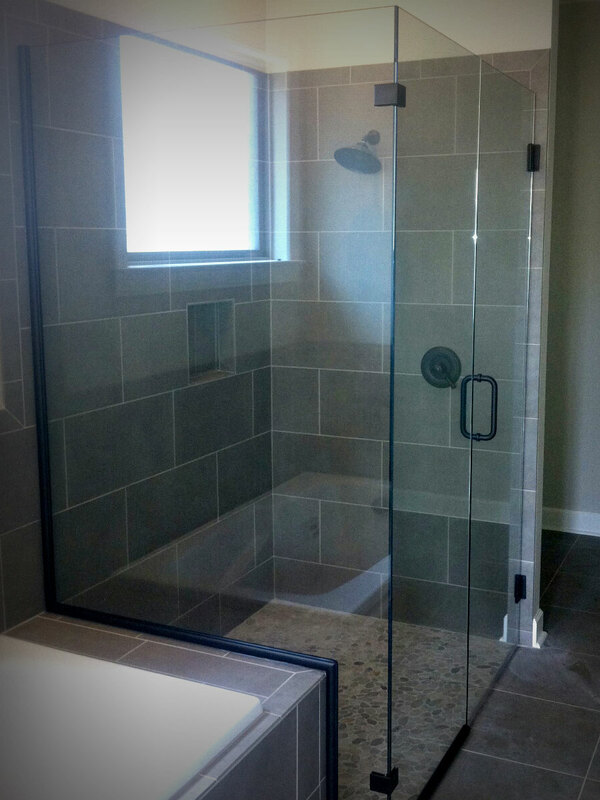 It's no wonder why Central Arkansas has chosen us for their glass related needs for almost 50 years! 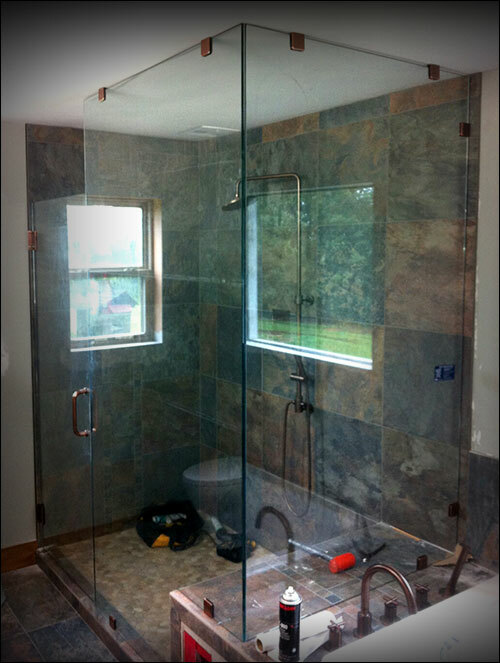 For jobs small and large, call Allied Glass of Benton, AR for your estimate. Or stop by and let us show you the Allied Glass and Frame Shop experience.